From the author of Multiple Exposure, the second “intriguing…compelling” (Publishers Weekly) novel in the thrilling Sophie Medina mystery series that features a photojournalist as she races to find an international treasure before a murderer finds her. When freelance photojournalist Sophie Medina finds Brother Kevin Boyle, a Franciscan friar and controversial environmentalist, dead in the magnificent gardens of a Washington, DC monastery, she is sure her friend was murdered. Shortly before he died, Kevin told Sophie he was being stalked, possibly because he uncovered a botanic discovery potentially worth millions of dollars. Left with few clues to his secret, Sophie is determined to figure out who killed Kevin. Beginning with a key that leads to a priceless original seventeenth-century encyclopedia of plants, Sophie leaps into an international treasure hunt following a trail that begins in the US Capitol and eventually leads to London and the English countryside. Before long Sophie suspects Kevin’s murderer may have been someone who knew him well. With time running out and a suspect list that includes the world’s leading botanical experts and political royalty from both sides of the Atlantic, can Sophie solve the two-hundred-year-old mystery before Kevin’s killer finds her? A tale of greed and betrayal involving politicians, diplomats, European royalty, and a century-old monastery, Ghost Image is filled with political intrigue, history, and an international high-stakes race against a killer that will keep you guessing until the very last page. Ellen Crosby is the author of Multiple Exposure, the first book in a series featuring photojournalist Sophie Medina. 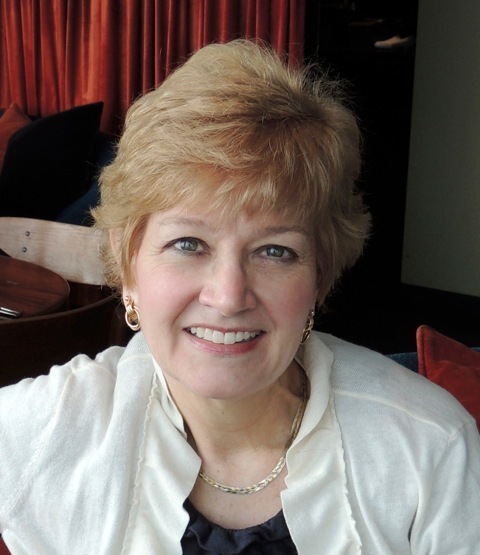 She has also written six books in the Virginia wine country mystery series. A former freelance reporter for The Washington Post, Moscow correspondent for ABC Radio News, and an economist at the US Senate, Crosby lives in Virginia with her family. Learn more about her at EllenCrosby.com. 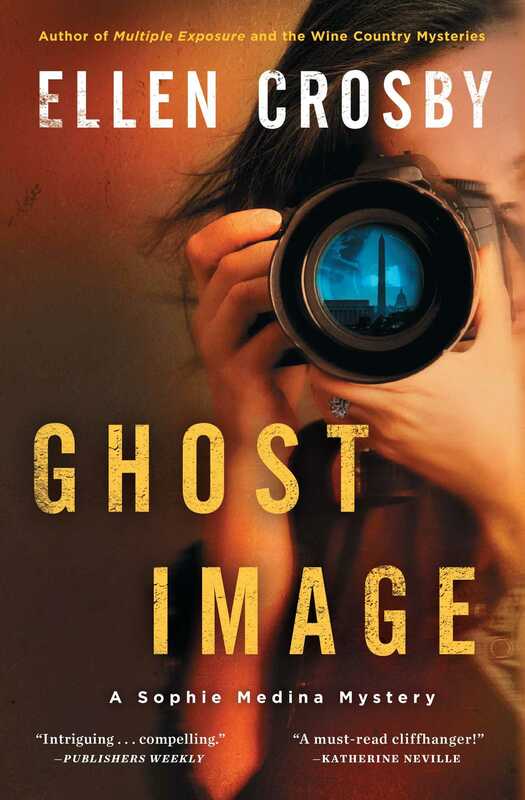 "Elegant writing and a plot that twists and veers like creeping ivy, Ghost Image is a smart, engaging read."